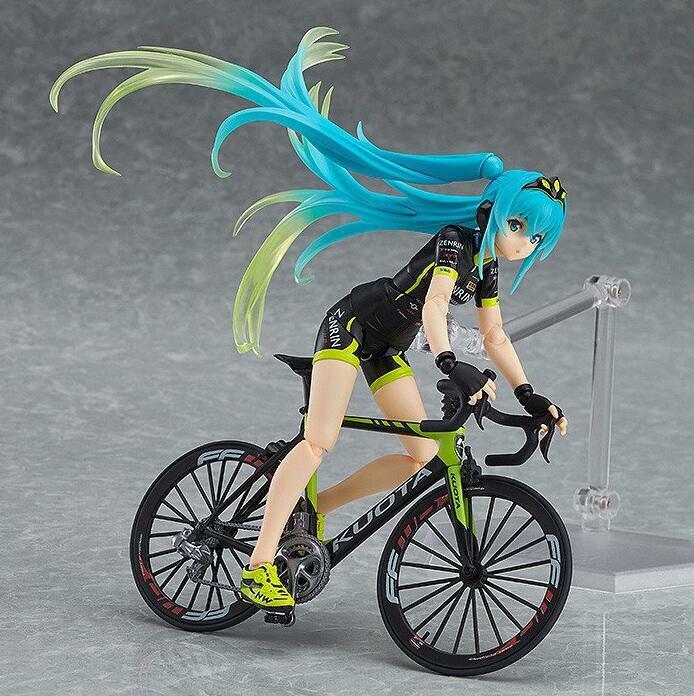 Aliexpress is a wonderful place for looking great otaku gear, if sometimes not entirely genuine stuff. 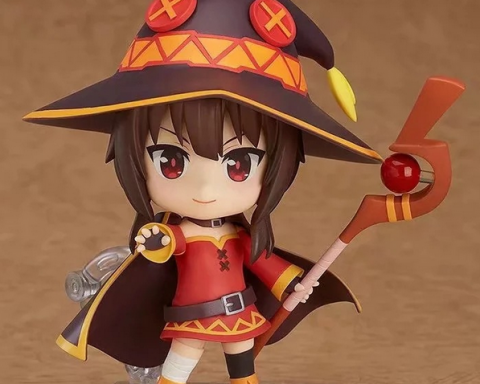 That’s mainly because anime figures are made almost entirely in China, and additional surplus stocks are sold in local marketplaces. 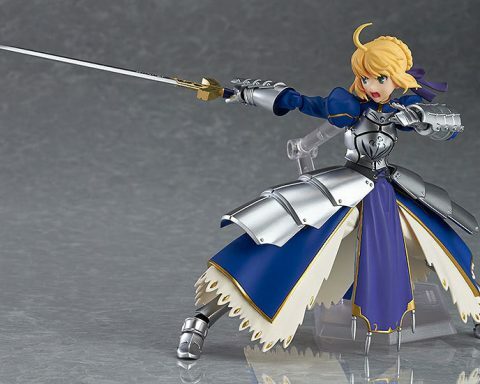 Figures typically found there are the same quality for half (or even less!) 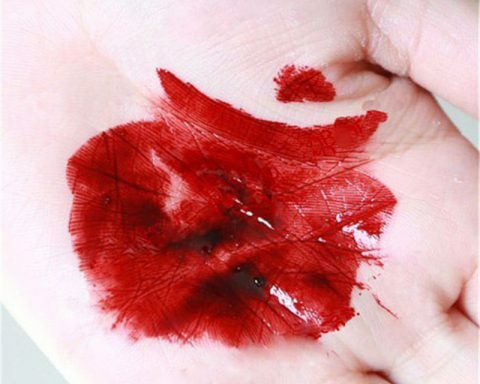 the price and available with free shipping, the only difference – if any – being box. 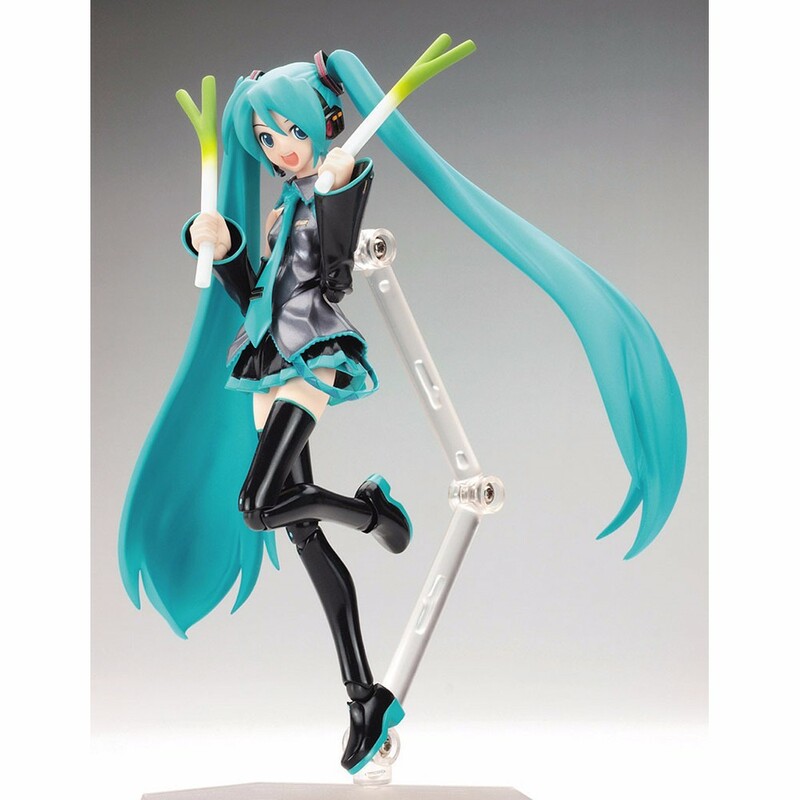 Take a look at the figures of sensational virtual reality singer Hatsune Miku, known also as vocaloid that you can get on a budget. 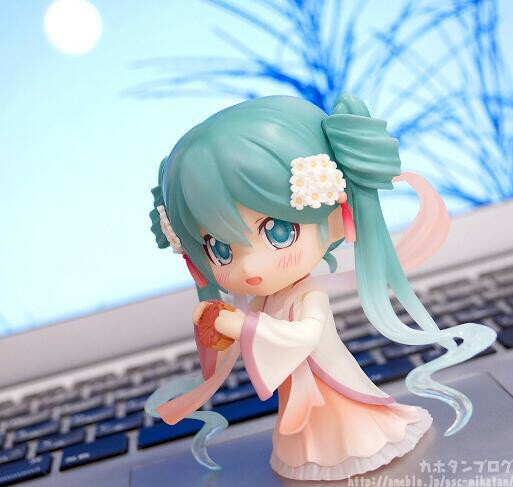 Classic Miku with Leeks! 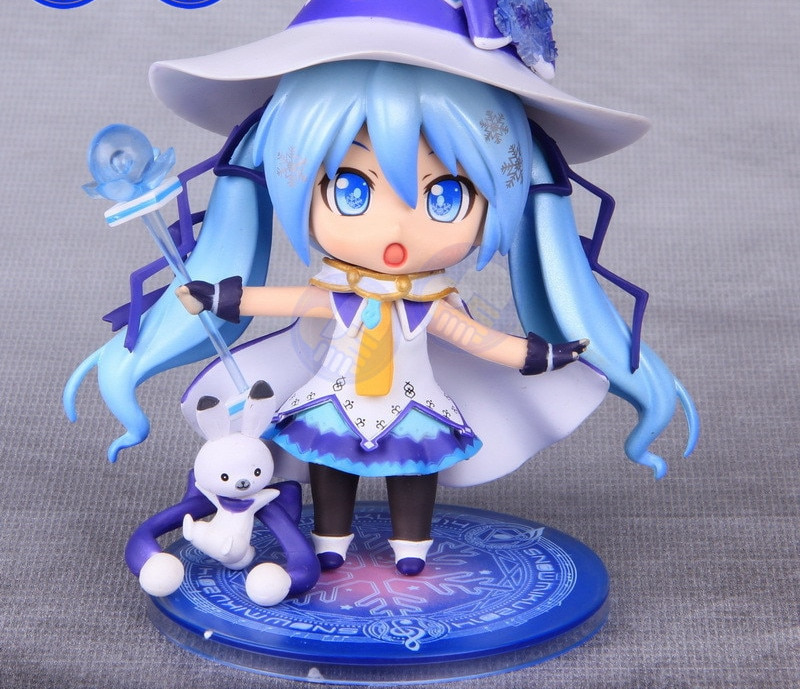 This cherished vocaloid figure is highly customizable, has great quality and is a bestseller at just $14.07 with free shipping worldwide. 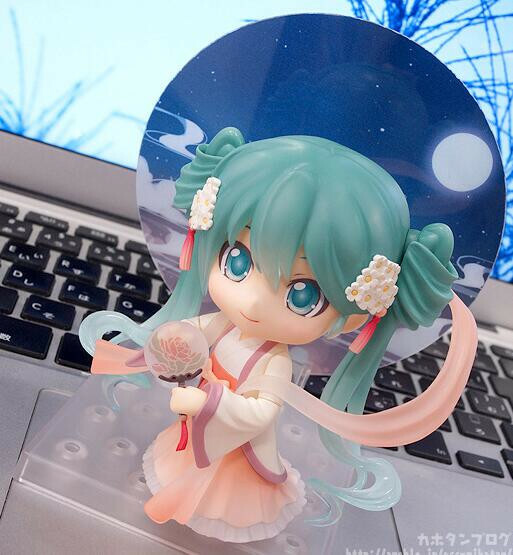 Chibi Miku, now unavailable for sale anywhere else, other than on Aliexpress. 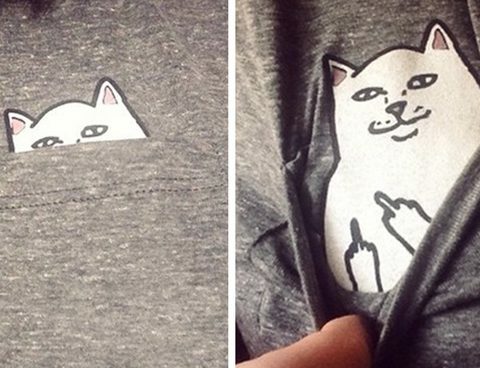 Just about $13, with shipping for a few bucks. 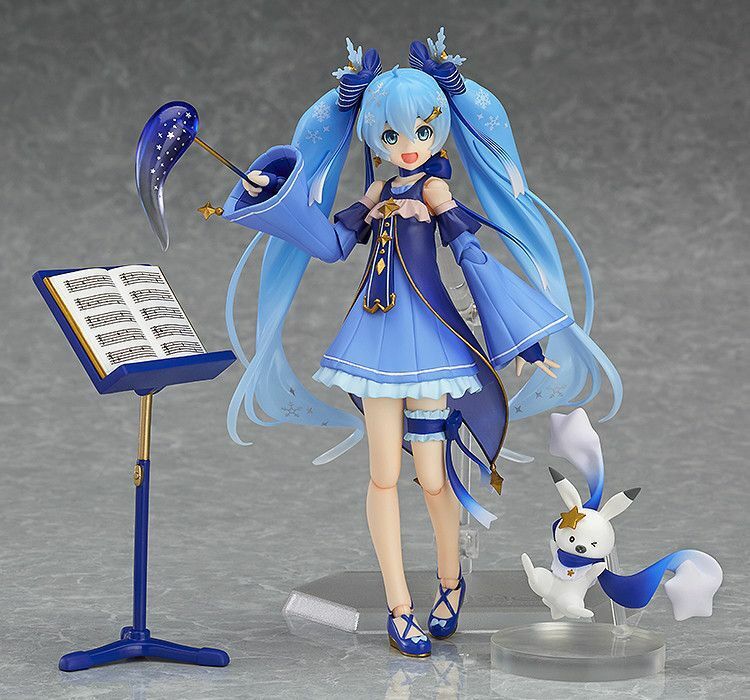 Magic Miku – a wonderful figure full of character and additional props to stage your virtual reality superstar singer. 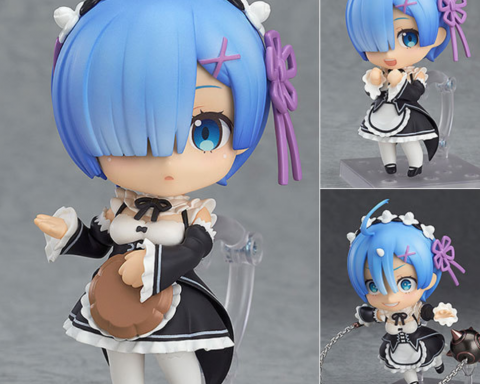 Hard to imagine, but it’s only $22 with Free Shipping (fulfilled from Aliexpress warehouse, so you can possibly count on slightly faster delivery than usual 4-6 weeks). 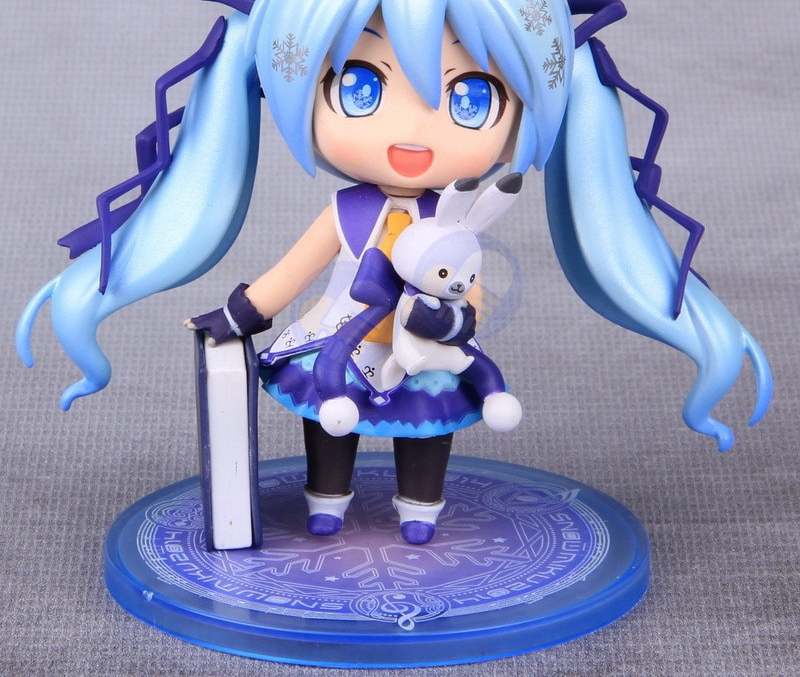 Magical Snow Chibi Miku – another excellent quality figure for the collectors that you should get. 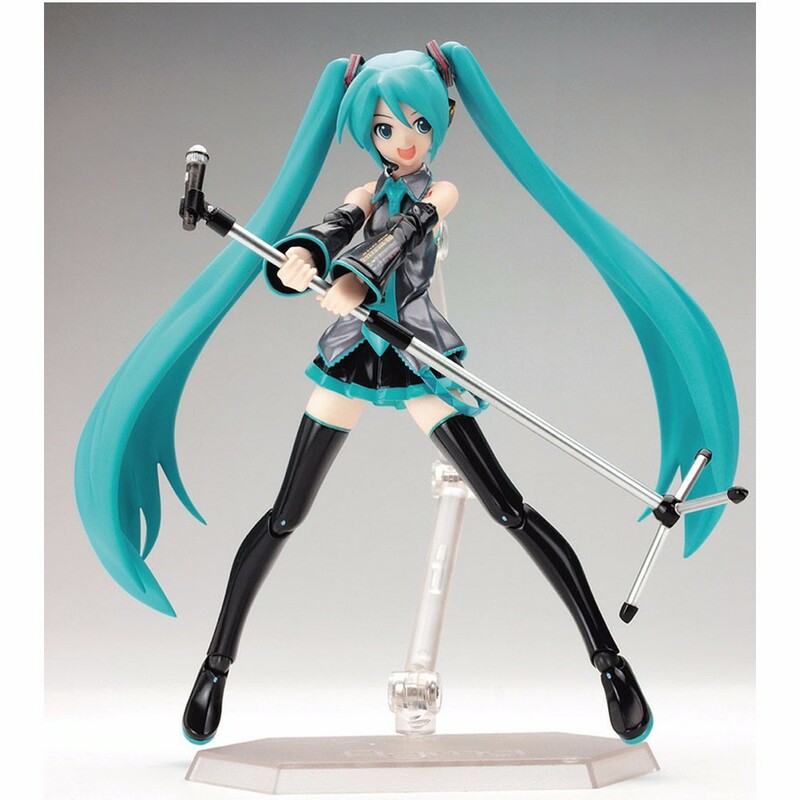 Top quality components and low price make it an excellent gift idea for any Vocaloid enthusiast. 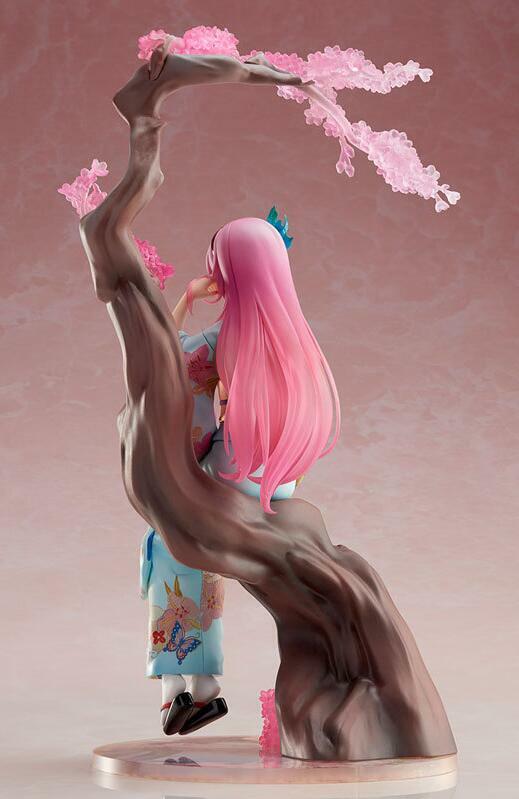 Sakura Miku – more expensive, with shipping that isn’t free, but the figure looks simply wonderful. 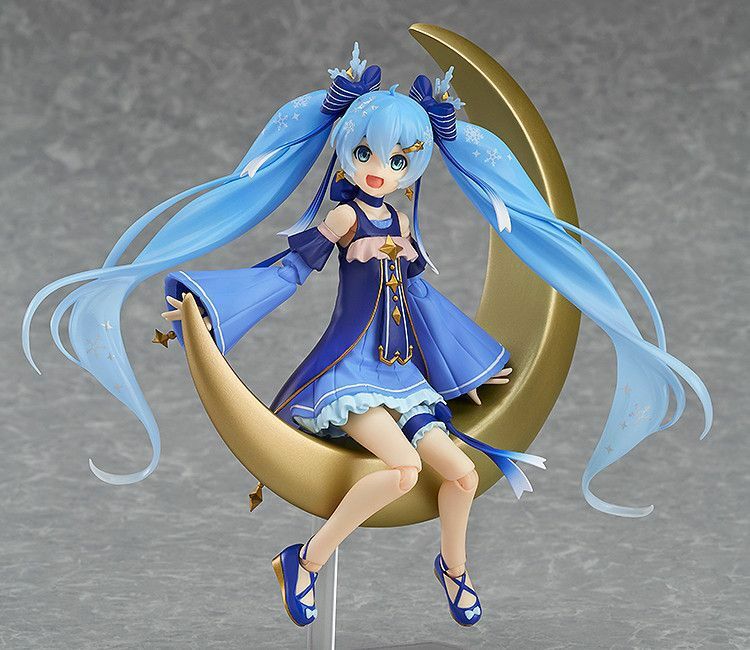 This amazing romantic Miku can be yours for about $30 + delivery cost. 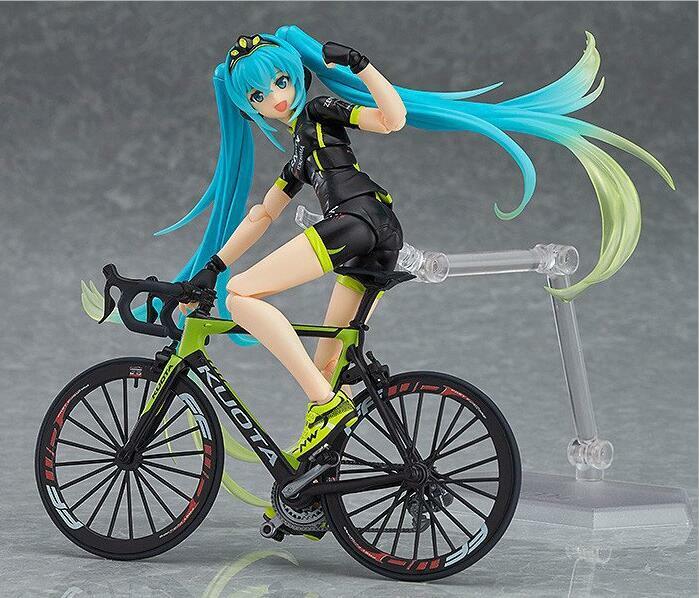 Biker Miku: this sporty, fit version features bike that you can put your Miku on, so she can win the ride (to be the first in your heart 🙂 ). 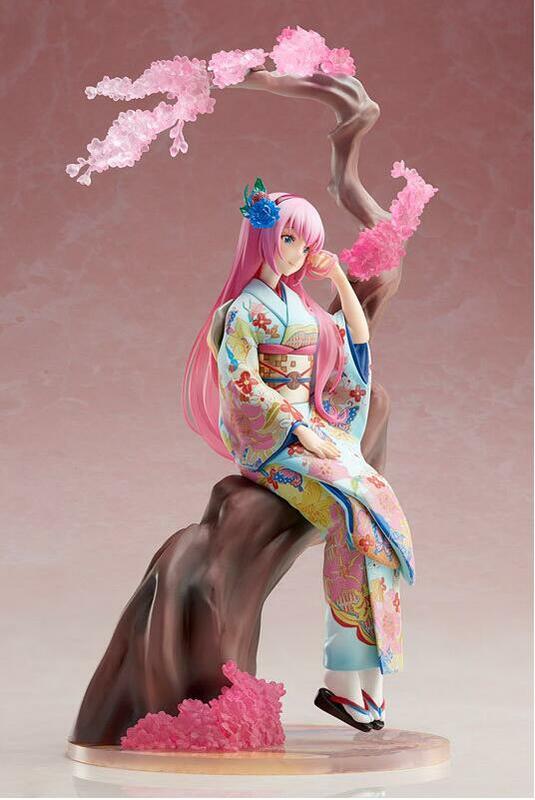 About $30 including shipping, and the quality is exceptional. It’s a big deal!